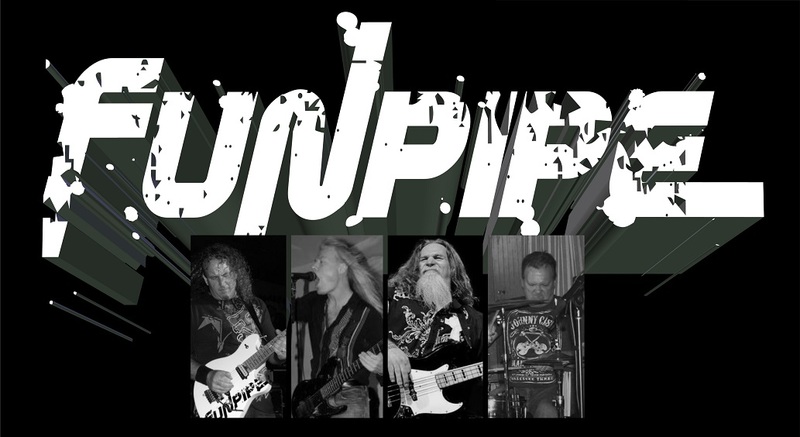 Event Title: Funpipe Rolls the bones! Event Story: You like Rock? Come feast your earballs! You like Rock? Come feast your earballs!